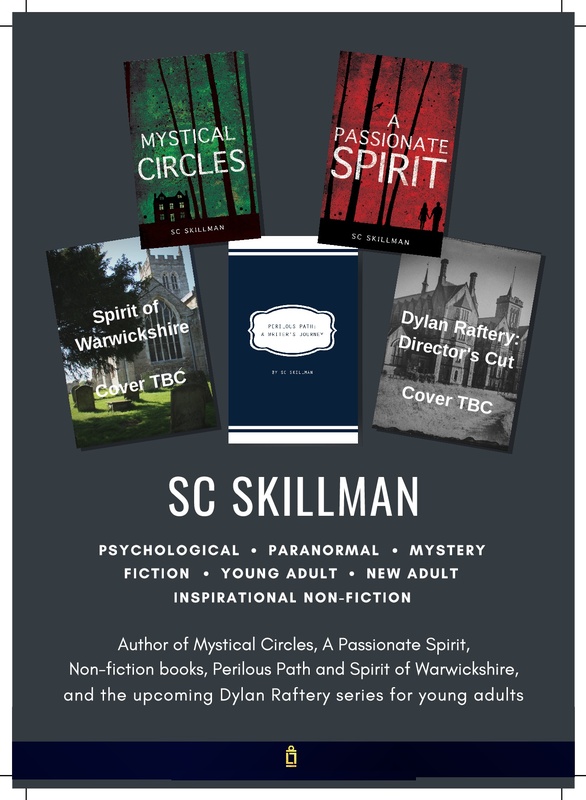 Mystical Circles will be released by Luminarie both as a paperback and as an ebook with a new cover design on 5 September. To celebrate, I’m doing a Blog Tour which will see me stop off at nine blogs, each with a unique guest post. Do take a look at each blog post if you have time – there will be other opportunities to read them here on my blog later if you miss them on the tour! Genre – what is it exactly? I do hope you can stop by the blogs to read more about the source of my ideas for the characters and story of Mystical Circles and also to find some personal inspiration and motivation along the way!